Located in Concorezzo, near Milan, for more than 50 years, Angelo Valera Ribbons has been producing ribbons for many varied applications. 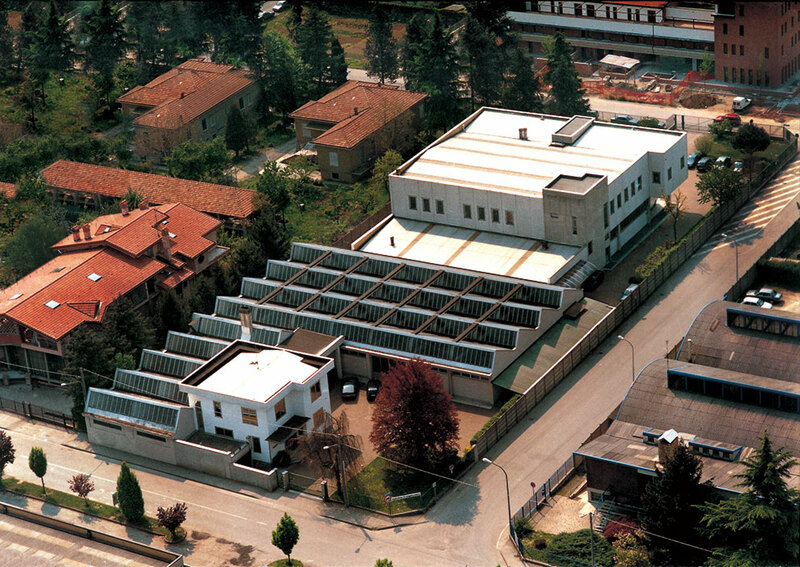 To adapt to an increasingly demanding and competitive market, the company has expanded and diversified its production, dedicating time and resources to the search for new products and materials. With the expansion of production arose the need to adequately present their articles, following current trends and concepts.